If you’ve been a Christian for any length of time, you likely heard that the purpose of the law was to show us how sinful we are. Once this realization sets in, we accept Christ as Savior and are good to go. But what does God say the purpose of His law is? to cause the nations to look on, be amazed, and want in on this relationship. Jesus tells us the same thing in Matthew 5 – that we are the salt of the land and the light for the world. He calls us to be perfect like Him so that the world may see our good works and praise God in heaven. Those of us who were not raised in Judaism have long misunderstood the purpose of Torah (the law). 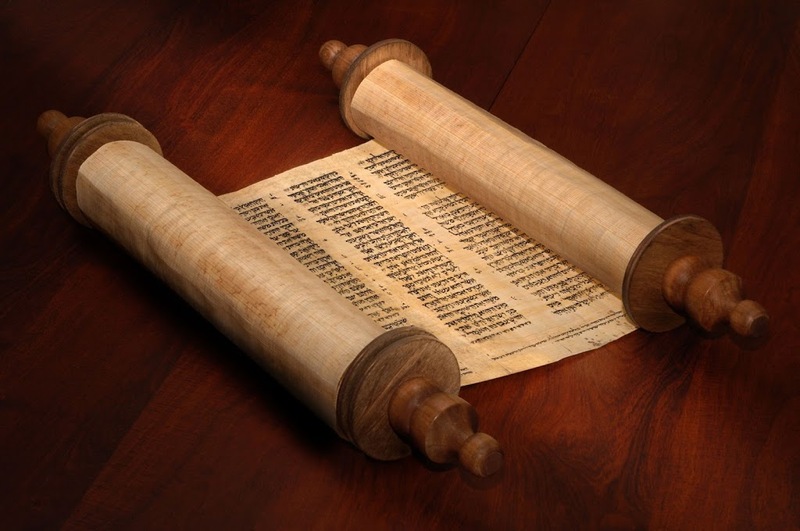 Torah is God’s laws and rulings that – as we live in obedience – set us apart from the world, attract people to their Creator and testify to the righteousness, justice, wisdom and understanding of our God and King. A law is given to a people to whom nothing but sin is expected and that is the Isreal that was, the Isreal of Moses. Nevertheless, freedom is given to a people to whom nothing but righteousness is expected, this is the Isreal that Is, the Isreal of Christ.Have you not heard that the law was made for sin but grace was made for righteousness??? Those under sin live by the law but those under righteousness live by grace, grace in which there is no law. Have you not heard that all those who preached grace where killed and stoned by the keepers of the law of Moses? Have you not heard that Christ abolished the law of commandments by which you were condemned so that you will be free and forever justified? You go ahead and love the letter of the law by which you perish. I love the grace of Christ through which I am cherished. I magnify Christ but you magnify Moses. You follow Moses, I follow Christ. Have you not heard that when the law came 3000 died on a single day but when grave came 3000 where saved on a single day??? By the law you will fall and will never rise, by grace you will rise and never fall. I can see that you are passionate about what you believe. First, I would ask that you re-post your link. I tried to follow it but it did not bring me to a blog post. Please remember that the 3000 died because of lack of faith. They needed to see a visible god, so made the golden calf. And the 3000 that were saved were all Jewish believers who had been expecting Messiah to come. As you study the Feasts of the Lord, God’s appointed times that are found within His Torah, you see that everything He does sticks with His timetable. He never changes His mind like man. He is also not a liar. Promises He made to Abraham and His descendants will come to fruition. In Acts 25:8 Paul himself testifies that he has not done anything against the Torah. Paul was Torah observant his whole life, including continuing to sacrifice in the Temple at the appointed times. Following the Torah of God causes us to live differently than the world. Having looked into the perfect law, I see the love of God teaching us how to live with each other and how to relate to Him, through Messiah. I pray that you will find the same thing as you press into Him. Hi Lecretia, glad you stopped by. I’m not actively involved in discussion forums, but I do follow a couple of blogs, as well as a few groups on Google+ and Facebook. If you look for Messianic Judaism, that should lead you in the general direction.